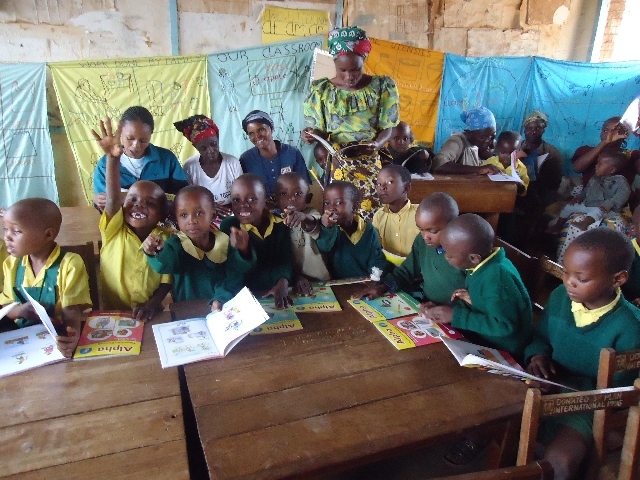 Poor academic performance is a major concern in this community, where 53% of children in Grade 3 cannot read a Grade 2-level story in Kiswahili, the national language. Low attendance is one cause of poor performance. On any given day, four out of 10 students don't go to school. This could be due to poverty, distance to the school, inadequate food for children, and also sometimes due to wildlife in the area making it unsafe for children to walk to school. One third of students don't go on to secondary school after completing primary school. Many parents believe a Grade 8 education is sufficient. 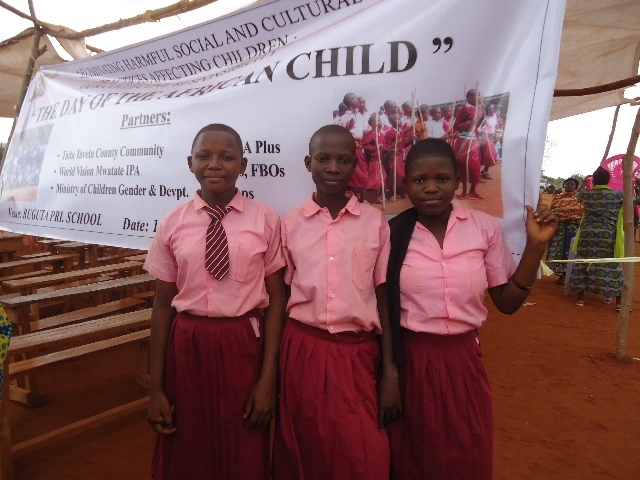 Although primary education is free, some parents and guardians cannot afford their children's basic educational expenses, like school supplies and uniforms. Many children experience health issues in Mwatate. Some of these are related to food shortages. More than one third of children have stunted growth. Some come to school without breakfast, and go all day without a meal. This affects their concentration and ultimately their school performance. Malnourished children are also more susceptible to illness. Respiratory infections are the number one cause of child sickness and death here. The prevalence rate of waterborne diseases is high at 17%, with diarrhea, dysentery, and skin and eye infections among the most common ones reported. An estimated 8% of community members are HIV positive, and 11% of children are orphans, some because their parents have died from AIDS-related illnesses. Over 90% of the population depends on rain-fed agriculture for food and income. Prolonged droughts frequently leave families without enough food to last throughout the year. The situation is made worse by ineffective farming methods and a lack of new farming technologies. Unfortunately, the community is dependent on relief assistance for much of their food.Food shortages and lack of nutritional variety negatively impact children's health. Decreasing rainfall has caused water levels in Mwatate to decline by 40% over the past 10 years. This has left families without enough water for personal and agricultural use. Some local wells, rivers, and streams have dried up altogether. As a result, girls spend long hours searching for water, which negatively impacts their school attendance. With water in such short supply, families often have no choice but to drink and bathe with unsafe water. Without enough rainfall for productive farming, more and more people have resorted to burning and selling charcoal to make ends meet. Over 95% of community members rely on wood as the sole source of fuel, so trees are being cut down at an alarming rate. This environmental degradation is increasing the scarcity of water, since forests are necessary to naturally sustain local water sources. Unemployment in Mwatate is high and incomes are low, with 65% of families living below the poverty line. This sometimes prevents children from taking advantage of opportunities, like receiving an education. This is especially true for orphans and children from very poor families, who often rely on the assistance of other community members whose resources are already stretched very thin. In addition, there are very few job opportunities for youth who drop out of school. The Mwatate community is in Kenya's coastal province. The area borders a wildlife reserve and West Tsavo National Park, home to many wild animals, including black rhinos, cape buffalo, elephants, leopards, and lions. There are two rainy seasons, and the rest of the year is dry with frequent droughts. The long rains are from April to June, and short rains are from October to November. However, climate change is taking a toll on the country. Seasons have become unpredictable, making it difficult to time the planting of crops. In recent years, the rains have started late and stopped early, with some areas getting no rainfall at all. Another new phenomenon is temperature extremes, with the weather becoming too hot or too cold unpredictably. Most families here are farmers, depending on rain-fed agriculture for their livelihoods. The majority of families are also poor. Climate change has affected crop production, leaving families without enough food and dependent on relief assistance. 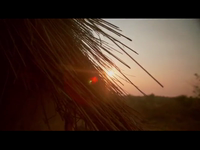 Only 35% of the population lives above the poverty line, working as labourers on sisal estates or in mines. 68% of the community now has access to safe drinking water compared to 38% before, protecting children and families from waterborne diseases. 65% of the community are benefiting from latrines and have better access to sanitation, compared to 25% before. 61% of children are able to read and understand the material, compared to 55% before. 82% of children graduated from primary school compared to 50% before. 83% of children received all age-appropriate vaccines to help protect them from diseases, compared to 26% before. The percentage of children under five who are underweight as a result from malnoutrishment has decreased from 15% to 11%. 76% of mothers are exclusively breastfeeding their babies, compared to 51% before, to give them a healthy start to life. 53% of children are attending preschools, compared to 29% before, setting a solid foundation for their education. 78% of caregivers feel that their community is now safe for children thanks to child protection efforts, compared to 50% before. Set up programs to improve attendance and performance in school. Encourage parents and guardians to play an active role in children's education. Provide educational support to orphans and vulnerable and differently abled children. Support child and maternal health interventions, including prevention and treatment of common diseases. Increase community-led care and support for orphans and people living with AIDS. 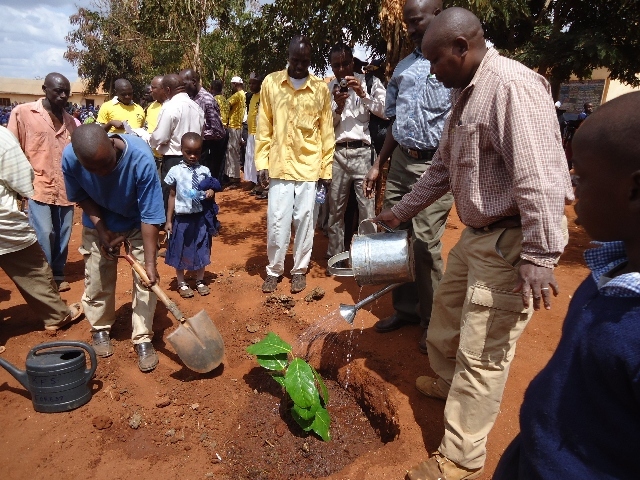 Train farmers in improved crop production techniques. Provide vulnerable families and those caring for orphans with improved drought-tolerant seeds. Screen children for malnutrition and train parents and health workers in how to prevent malnutrition, such as preparing a balanced diet using locally available nutritious foods. Build new water sources and restore existing ones. Form and train associations to maintain water resources. 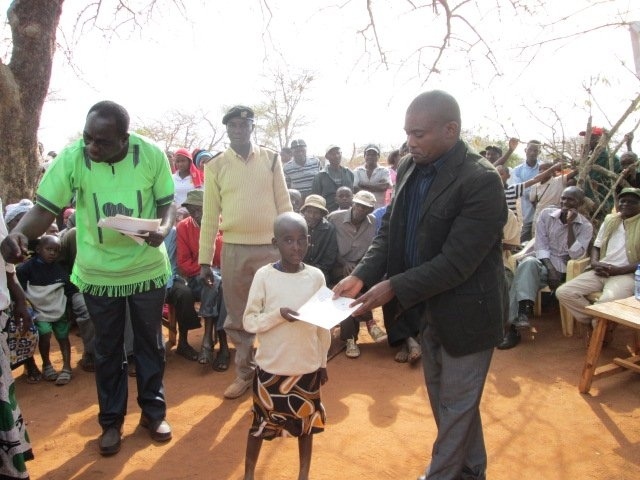 Educate community members on hygiene and sanitation practices. Work in reforestation and environmental conservation efforts. Support families caring for orphans, and setting up support groups for people living with AIDS, to create income-generating activities. 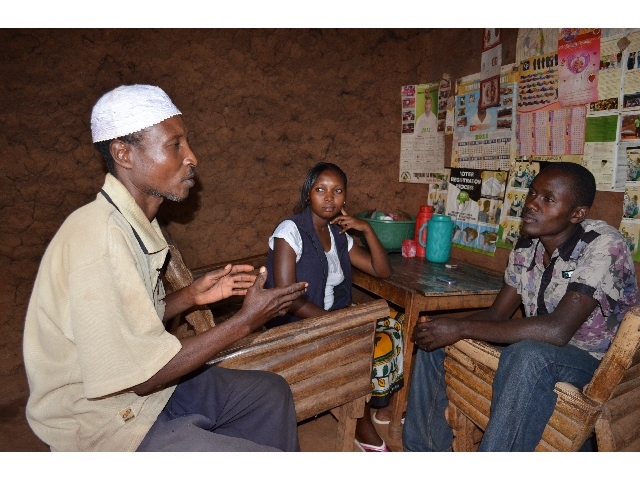 Organize vocational training for youth and support them to start small businesses. Promote the growth of income-generating, drought-tolerant, and animal-resistant crops.